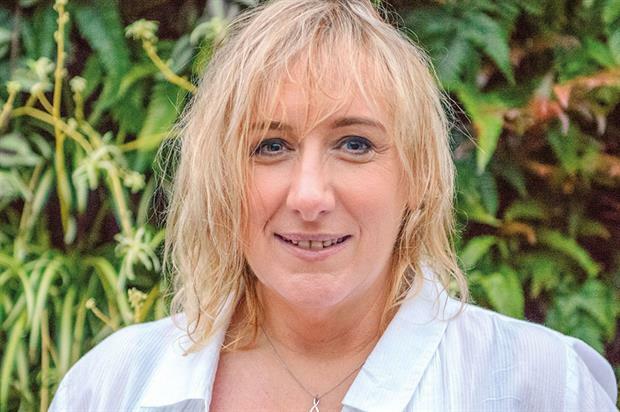 Supporting the Custodian Awards is an ideal way to reach almost all the horticultural community in an "inclusive" and feelgood awards, according to Charity Partner Perennial. The charity gives free and confidential advice and assistance to horticulturists struck with illness or misfortune to help them get back on their feet. 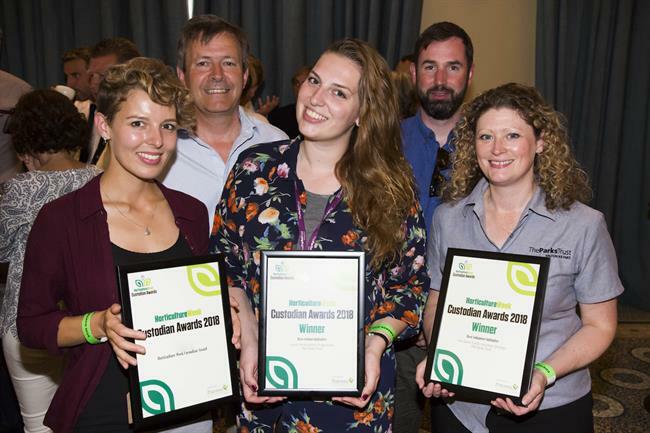 Perennial has supported the awards, which recognise and celebrate the achievements of parks, gardens, grounds and tree management professionals, since their launch last year. Senior development manager Laura Garnett said: "Perennial was born from the great estates in the UK. It was a group of landowners who got together to make sure that their horticultural workers were looked after. "Although our job and the industry has changed, it is still great to be able to support events that look at open spaces, gardens and parks. 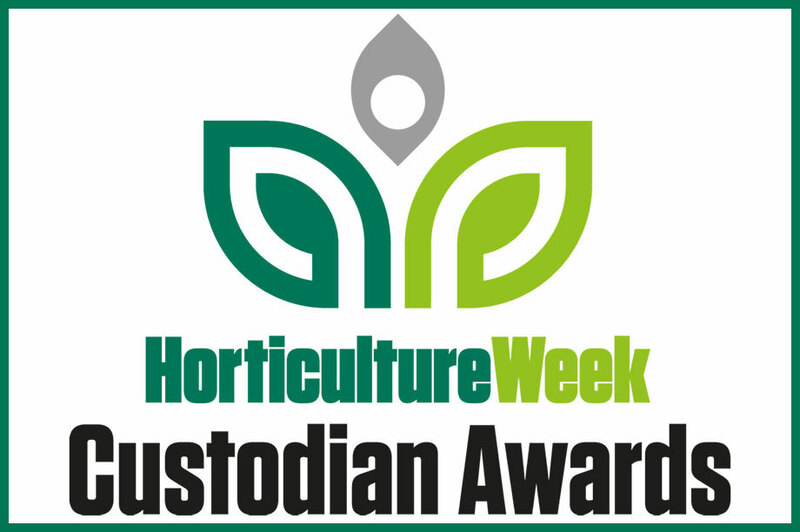 "Horticulture Week has seen a gap in celebrating and showcasing achievements there. We thought it would be great to be involved in that. " The Custodian Awards provide an exceptional opportunity for in-house teams to showcase achievements, innovation and developments to stakeholders and visitors alike — and reward teams for their work throughout the year. Winners will be announced at a special gala day at beautiful Woburn Abbey, Bedfordshire on 28 June. Garnett said last year’s event at Chelsea Physic Garden, London, had been "a great day" with "very supportive" guests who wanted "to celebrate other people’s achievements". "Awards are about excellence - this one feels more like inclusion too. This feels really, really inclusive, it’s a really good thing, because it includes communities and individuals and spaces open to the public. "I think this is an industry of problem solvers, creative people who want to create great spaces. The awards are where you get inspiration as well. Everyone came away with something. "It was lovely seeing the people there having a really good time. It’s such a diverse industry and The Custodian Awards covers pretty much everything, which is good for us." Perennial helped more clients than ever before in 2016 and extended its late night advice line after calls to it almost doubled since 2015. The phone service is delivered by caseworkers and debt advisers usually by telephone. As a result of the rise, the charity has changed its Wednesday 12pm to 8.30pm service from monthly to weekly. 70% of Perennial’s clients are of working age. Perennial’s specialist debt advice service also saw a significant increase in client numbers in 2016 - client numbers increased by 22.5% year on year - suggesting that this area is a growing concern for UK horticulturists. Garnett said the rise only showed the need to get the message out to the sector that Perennial is there to help. "We’re helping more people and we’re reaching more people. I firmly believe we are reaching more people because of the partnerships we have with people like Horticulture Week. We’re able to put Perennial in front of a lot more people. As a result more and more people are picking up the phone." In 2016, Perennial assisted 375 clients in accessing over £1.5million in direct financial help. Over £420,000 in direct financial aid from Perennial. The majority of these funds were used for day-to-day living grants and debt clearance. Perennial negotiated £91,000 of debt write offs for clients in 2016. Horticultural students received £63,000 through training grants, placements and funding for short courses through Perennial’s Lironi Training Fund in 2016. FINAL DEADLINE ALERT: Entry deadline to the Custodian Awards closes tonight!